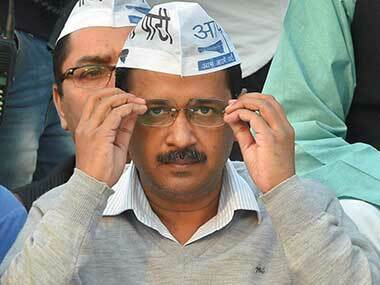 New Delhi: Newly appointed Delhi Lt. Governor Anil Baijal will take charge of the new assignment on Saturday, an official said on Thursday. "He (Baijal) will assume charge on Saturday, with the High Court Chief Justice administering him the oath of office on that day," an official in the Lt. Governor's Office told IANS. President Pranab Mukherjee on Thursday accepted Najeeb Jung's resignation as Delhi Lt. Governor and appointed Anil Baijal as his successor. Baijal, a 1969-batch Indian Administrative Service officer, retired in 2006 as the Union Urban Development Secretary. Baijal was on the executive council of the think tank Vivekananda International Foundation. In his long career of 37 years, the former senior bureaucrat held several eminent positions, including Union Home Secretary, Chairman and Managing Director of Indian Airlines, Additional Secretary in the Ministry of Information and Broadcasting, and Joint Secretary in the Ministry of Civil Aviation. Delhi Tourism and Culture Minister Kapil Mishra welcomed Baijal's appointment and said he was hopeful of cooperation from the new Lt. Governor to the government led by Chief Minister Arvind Kejriwal. 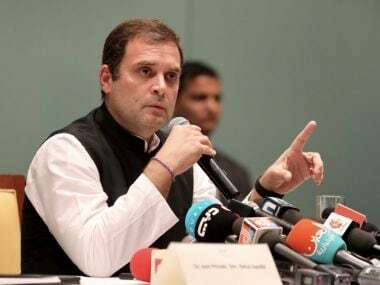 "I welcome his (Baijal's) appointment. I am hopeful the new L-G will clear several development projects which have been stopped. Hopefully, the blockade will end now," Mishra told IANS. An official statement earlier said: "The President is pleased to appoint Anil Baijal to be the Lt. Governor of the National Capital Territory of Delhi with effect from the date he assumes charge of his office." "The President has accepted Jung's resignation as Lt. Governor of Delhi," the statement read. Baijal's appointment came after Jung suddenly resigned on 22 December, taking everyone by surprise. 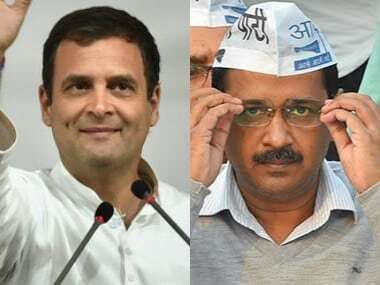 Welcoming Baijal's appointment, Delhi Congress chief Ajay Maken said he hoped Baijal will be "impartial in his dealings" and release the Shunglu Committee report that slammed the Kejriwal government for its alleged irregularities. "We expect Anil Baijal to release the Shunglu Committee report on corruption of AAP government soon after taking over!" Maken tweeted. 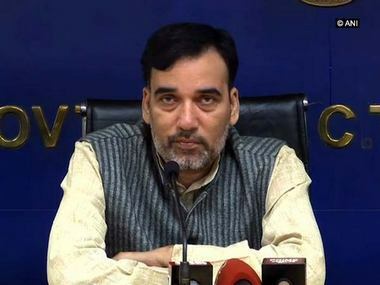 Jung set up a committee chaired by former Comptroller and Auditor General VK Shunglu on 30 August and comprising ex-Chief Election Commissioner N. Gopalaswami and former Chief Vigilance Commissioner Pradeep Kumar as members to go into alleged irregularities of the AAP government after the Delhi High Court on 4 August accorded primacy to the L-G in Delhi's administration. The committee submitted its report to the then Lt. Governor on 27 November. 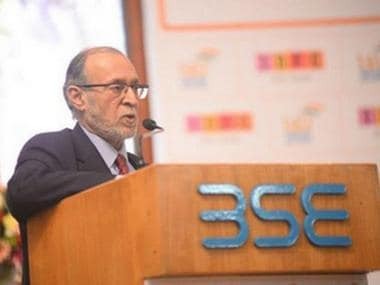 "We hope that being a (former) senior bureaucrat, Baijal will follow constitutional guidelines. Fight between former L-G Najeeb Jung and the AAP government was not personal," Bharatiya Janata Party (BJP) National Secretary Sardar RP Singh told IANS. "He (Jung) only followed constitutional steps which were opposed by the Delhi government," Singh said.